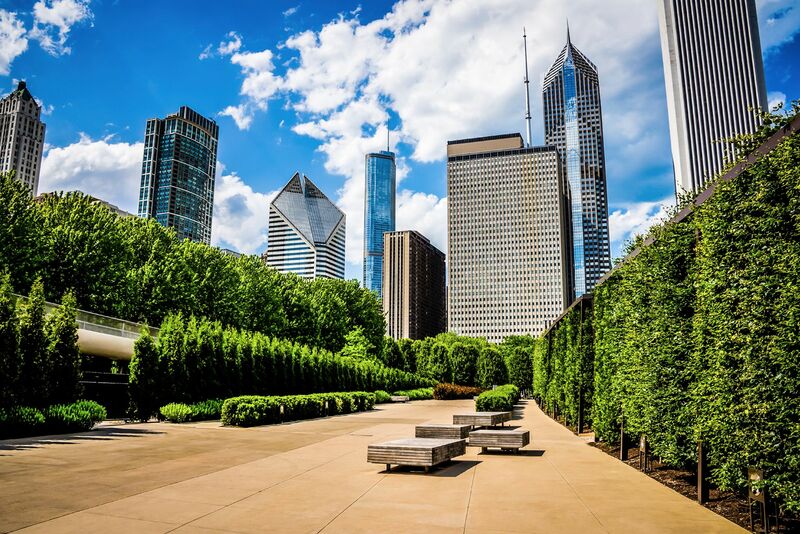 Live in the fantastic neighborhood Lakeshore East, located just steps away from all of the entertainment and shopping of downtown Chicago. You'll love the park located at the feet of these apartments - it has a private WiFi network for residents only. You simply love these Lakeshore East apartments! Apartments feature a modern kitchen with stainlees steel appliances, quartz white countertops, microwave, garbage disposal, and gas stove. Hardwood floors furnish the apartments. The floor to ceiling windows let you take in lots of natural light and the city's beautiful skyline views. A washer/dryer is in every rental, along with great closet space. Your rent price includes heat, air-conditioning, internet, cable (Showtime & HBO), gas, sewer, water and trash removal. Balconies are available in most apartments as well.